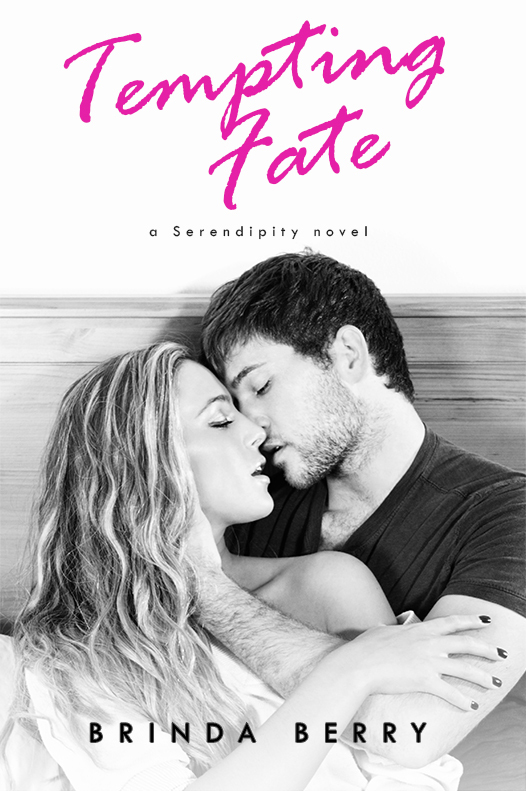 Congrats to Brinda Berry, whose book, Tempting Fate, was released October 1st!! This is the second book in the Serendipity series. Make sure to 1-click this book today!!! In celebration of her release, Brinda is doing a Rafflecopter giveaway! The lucky winner will receive a $10 Amazon gift card and books from Whitney Barbetti, Kitsy Clare, yours truly, as well as from Brinda. Giveaway ends October 11th! !